So I’m looking at my iPhone at the Travel Channel in the news app. I’m reading the article about 15 Fall Getaways (always looking for more places to shoot), and what do I find? 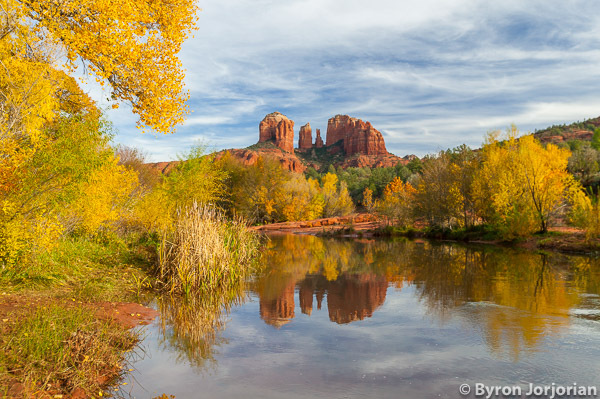 This image that I took in Sedona a few years ago!! It is also on the Travel Channel’s website. It was sold through one of my agencies. The agencies don’t tell me of each usage as the sales are made. I just get a statement with a line description of usage and royalties. So it was a fun coincidence to see my image! !